Daphnis Nassos. 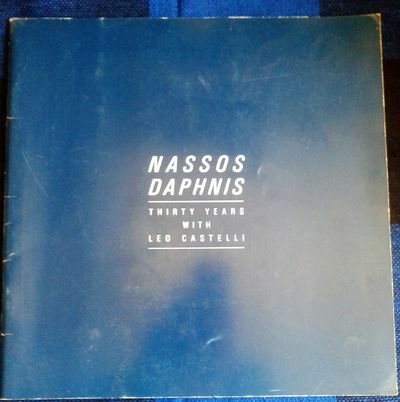 Thirty Years with Leo Castelli. by [Daphnis, Nassos] Murdock, Robert M.